Mountain Fever Records founder, Mark Hodges, has announced the launch of the new Virginia based Americana music label, Travianna Records. Travianna and Mountain Fever will co-exist, with Mountain Fever continuing to be the strong bluegrass imprint and Travianna releasing music better suited for the Americana world. The first release on the label, “Echo”, by Virginia’s After Jack, is released this week. Produced by Aaron Ramsey of Mountain Heart, “Echo” is a notion that describes the influences of people and place on this collection of songs. After Jack is a musical celebration of togetherness. With expressive songwriting, captivating vocals and a unique take on traditional mountain music, the trio of Emil Blankenship-Tucker, Mary Allison, and Rachel Blankenship-Tucker, combines a modern sensibility with a distinctly old-time energy to mix bluegrass, gospel and folk elements. Bring all of these sounds together with a foot-stomping string band, top it off with stellar harmonies that spring straight from the soul of the mountains, and you’ve got After Jack. The band’s songwriting combines stories to be shared with experiences that can only be lived; “Echo” is, in essence, an invitation to all who encounter it, to share those moments. After Jack will hit the road this summer and can be heard at major festivals such as the Telluride Bluegrass Festival, where they will compete in the prestigious Telluride Band Competition with 11 other bands, all vying for the winning spot. 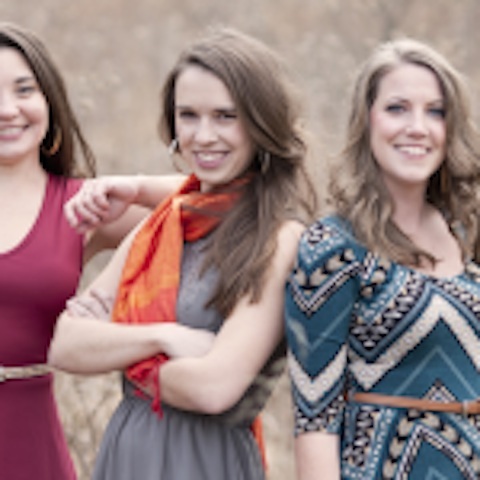 The three female principles of After Jack, Emily, Mary, and Rachel, all met while working together as performers in a professional theatre company. After Jack takes its name from the hero of beloved mountain folk-tales, whose quick thinking and good fortune always brought him out on top. While forming the band, they realized they were blending three unique musical perspectives. Though often labeled “Americana”, their captivating sound, mixed with the incredible joy that they bring to the stage cannot be described by one word. Since the birth of After Jack in 2011, the band has cut its teeth on the road, playing everywhere from NYC listening rooms to major festivals like FloydFest, and sharing the stage with artists like The Lonesome River Band, Mountain Heart and Morgan O’Kane. Despite their travels, After Jack still takes the time to share the music and stories of Appalachia with younger generations as a part of Young Audiences – Arts for Learning – Virginia. 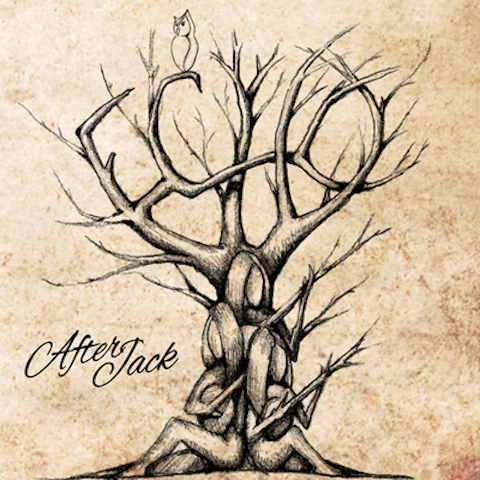 For more information about After Jack, visit Travianna Records or check out their website. Opening its doors in 2014, Travianna Records believes that music needs no boundaries. They believe music is meant to be experienced, to be participatory—and they believe that it’s able to stretch its roots deep into your heart and plant a seed that carries the essence of all that came before and all that is yet to come. This label was born from a love of music, community and friendship. It was born from the life and death Samuel A’Court Ashe Bason (aka A’Court) who exemplified all that Americana music can encompass. He was one who pursued creative potential. Mountain Fever founder, Mark Hodges, and A’Court were longtime friends, a friendship that came about through music. In honor of his friend, Hodges named Travianna Records after A’Court’s longtime communal farm, Travianna, in Floyd County, VA, founded in 1971. The farm was a magnet for musical talent from all over the world and people, both famous and infamous, made the pilgrimage to Travianna to share and experience music together. Hodges vision is to honour A’Court’s life and contributions to the world of music by sustaining that spirit within this label in a way that truly reflects how nearly every kind of music comes together to create the genre of Americana. That is what Travianna records is all about. From blues to ballads, roots to reggae, and more, this label fuses favorite genres together without privileging one kind over another. It simply lets them blur and blend and allowing the best of the evolution to shine through. One frequent visitor referred to Travianna as a huge musical cornucopia.